The CAC Holiday Program provides gifts for children and food for families and individuals. Gifts are provided by donors for children ages newborn to 18 years old. Holiday food consists of a box of food in addition to regular food pantry visits. CAC holiday services are provided by donors and therefore quantities may be limited. The Holiday Program is open to CAC clients and low income residents of Sandy Springs and Dunwoody who meet eligibility requirements. Clients will receive information from CAC on the registration process which begins each year in mid-October. The Holiday Program is designed to give an extra bit of help during the Holiday season to local families who have come to CAC during the past year for assistance. 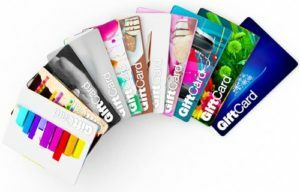 Many times families who are struggling to get by do not have extra income for holiday gifts or celebrations. Through the generosity of donors, CAC provides families and individuals in need the means to celebrate the season. CAC’s holiday program is completely donor dependent, providing holiday food to about 500 families and gifts to about 1,200 children. You can make a child’s holiday season a little happier! 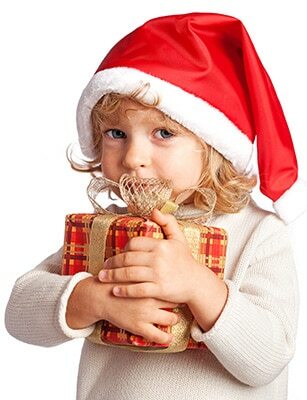 Give holiday gifts to children of local families in need through CAC. View family stories and children’s wish lists on our website beginning in late October. Select the family you want to give gifts to and register to “adopt” online. Donors are asked to spend about $50 per child. Bring your new and unwrapped gifts to CAC’s gift distribution site. Gifts will be distributed to families in mid-December. 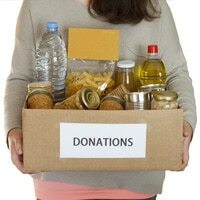 Give food for the CAC Food Pantry and help local families with groceries this holiday season. Please deliver food donations by December 1 if possible.